Decals - Are you fond of the world of cycling? This is for you! 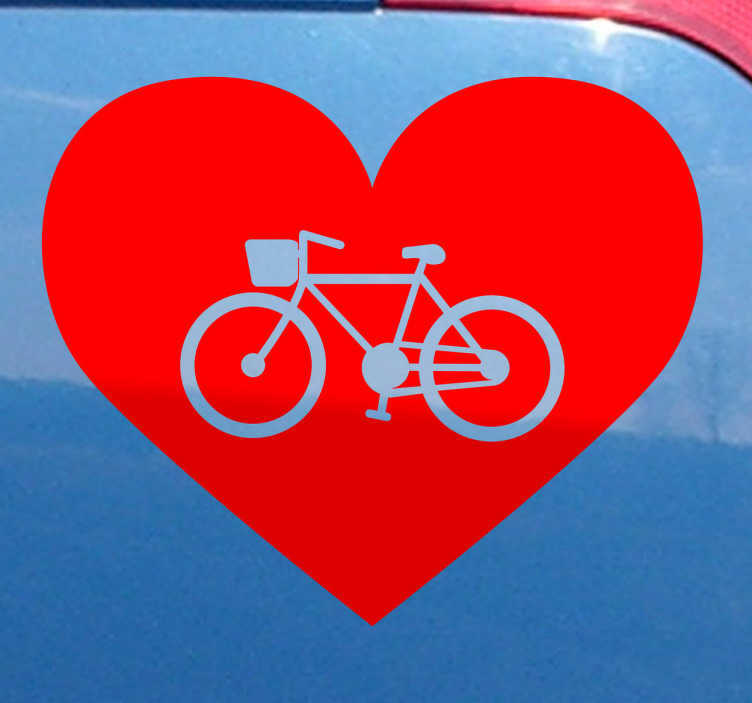 Heart with the silhouette of a bicycle centre. Available in a variety of sizes and in 50 colours.